Here are the Internet Providers, plans and pricing available in National Mine, Michigan. Plans listed may not be available at all addresses in National Mine. 1 . 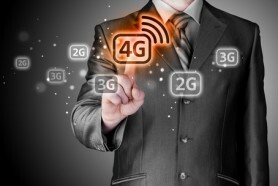 What Are the Best 4G Cities? 2 . 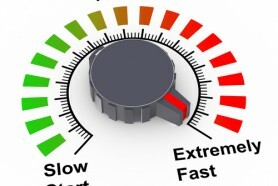 Will EU Rules on Slow Internet Speed Come to America? 3 . Faster Internet Speeds: Who Comes Out on Top? Bandwidth Place helps you find the best ISPs in National Mine, Michigan, possibly including AT&T, Frontier, Verizon, Charter Spectrum, and more. We also test your Internet speed to ensure you get the bandwidth you paid for — both download and upload speeds. Use our site to shop for the top Internet deals in the area. It’s a breeze! Check out the listed Internet providers or give us a call at 800-990-0017 and we’ll help. Browse our list of the top local Internet providers, their current plans, and do your own comparison shopping. Whether cable Internet or mobile, we help you make an informed choice to get the right deal in National Mine for you and your family. At Bandwidth Place, we help you with more than your Internet service. Find the best Digital TV service in National Mine with a simple click of the button. Whether you want an inexpensive package or a top of the line plan filled with premium movie and sports channels, like AT&T U-verse, we’ll find you the best deal. We do all the work; you just need to check out our ISP list or call us at 800-990-0017. If you are frustrated with your current Digital TV provider, or poor customer service, don’t fret. We help you compare all the providers in National Mine to let you choose the most reputable company for your family. Simply peruse our list and select the right option for you. Just call us at 800-990-0017 and we’ll show you the top Internet, TV, and phone providers in National Mine, MI. Compare the different Internet plans and bundles and decide the best double play or triple play deal for your household. It’s really easy! Bandwidth Place wants to be your one-stop shop when it comes to Internet, Digital TV, and Phone. Searching for the best providers in National Mine with us is simple! We also help you optimize your home network for the best performance. You can even find out how the hottest 4K video games perform over the Internet or learn about the latest news impacting the Internet industry, like Net Neutrality. 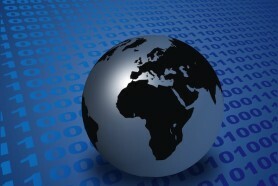 Make Bandwidth Place your partner in National Mine and when you travel as well. We help you find the best Internet packages from top rank cable providers and more.